Your business doesn't stop when you're out of town – neither should your access to free ATMs. M C Bank is a member of Community Cash ATM Network, providing you with access to hundreds of surcharge-free ATMs across the state of Louisiana. 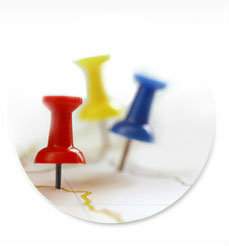 No matter where you travel statewide, simply search online for the location nearest to you. Or, download the convenient iPhone app.